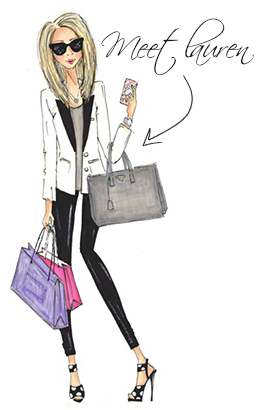 I'm starting to pull together some of my wish lists for the Spring. There's lots of great things out there but here are a few that have already caught my eye. 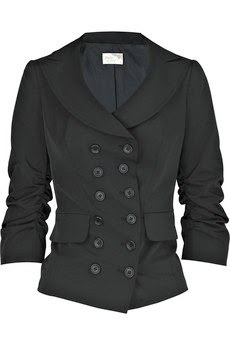 This is an amazing double breasted Elizabeth and James blazer with cropped sleeves. LOVE IT! It actually looks identical to a Theory blazer I bought in NY so I can't justify ordering this but it's fantastic. 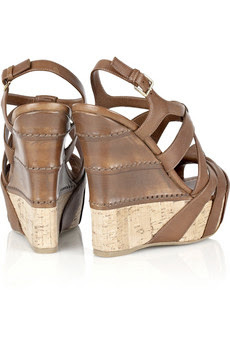 These Miu Miu wedges are sublime. Miu Miu makes the BEST accessories! 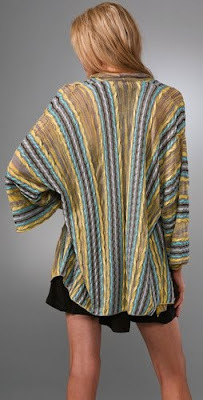 I love this Missoni cardigan. 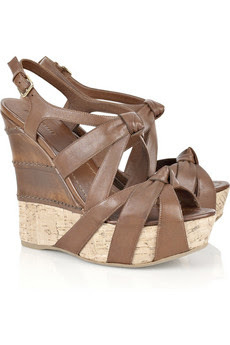 It's so perfect for Spring/Summer.